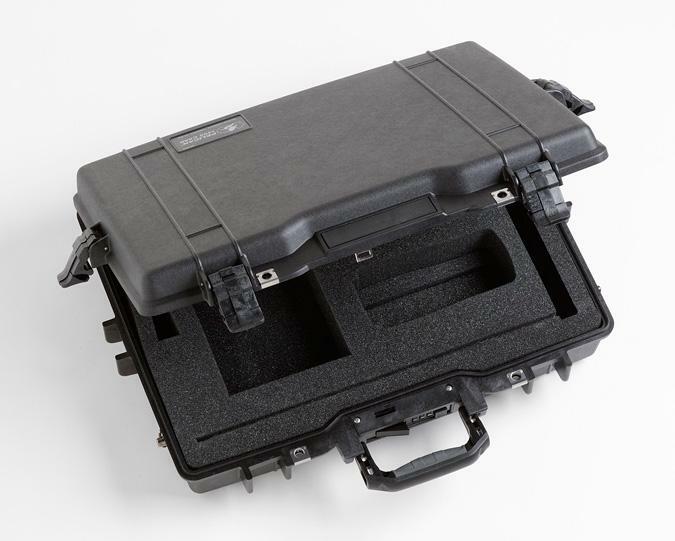 This carrying case is for a 1523 or 1524 Reference Thermometer and probe. We know your thermometer will go everywhere that you go. 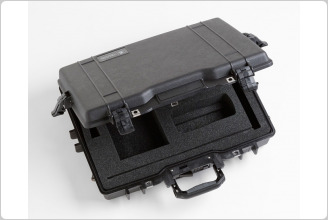 Be sure to protect your investment with a sturdy carrying case, to help prevent damage and maintain accuracy.